This post is sponsored by Olay. As always, all enthusiasm is my own. Maybe it was all of the art classes that I took in high school and college, but I love playing with makeup. I like creating fun looks, using different colors, and trying new products. Unfortunately, I don't always have time to do a full makeup look each day. Several days of the week, I get up and get myself and at least one kid out the door within half an hour. On those days, I'm thankful for products to help me look my best with fewer steps in my skin care routine. You might remember that I took the Olay 28 Day Challenge last October. I've been using Olay off and on since my teen years, but in the last few years, I fell into the line of thinking that I needed a lot of products so my skin would look its best. I was floored by the results of the 28 Day Challenge when I used Olay Regenerist. 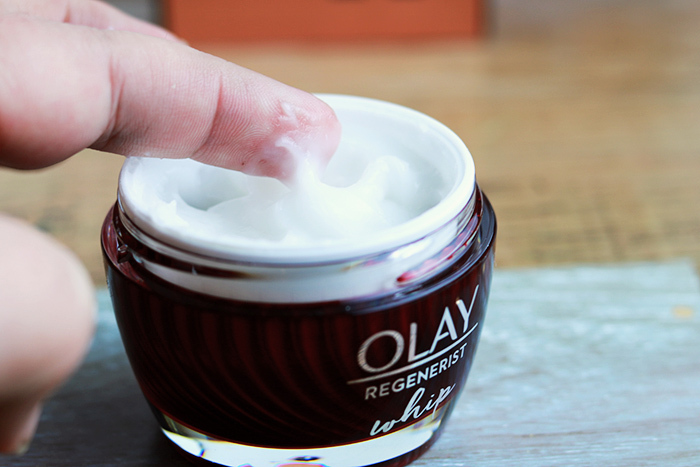 I was on my second bottle with no plans of switching when I discovered Olay's new moisturizer: Olay Regenerist Whip. 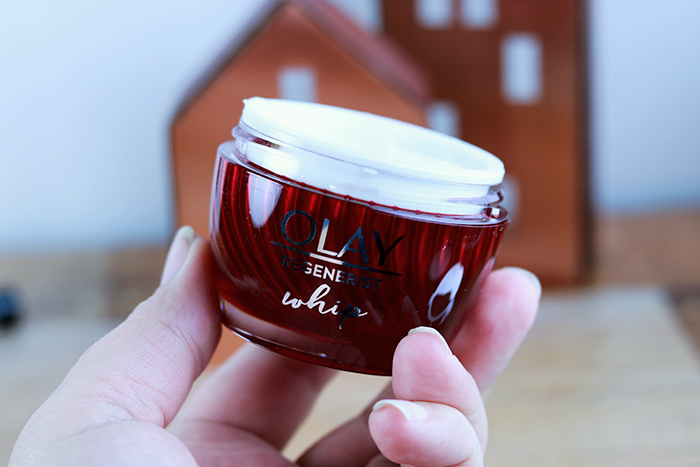 What is Olay Regenerist Whip? 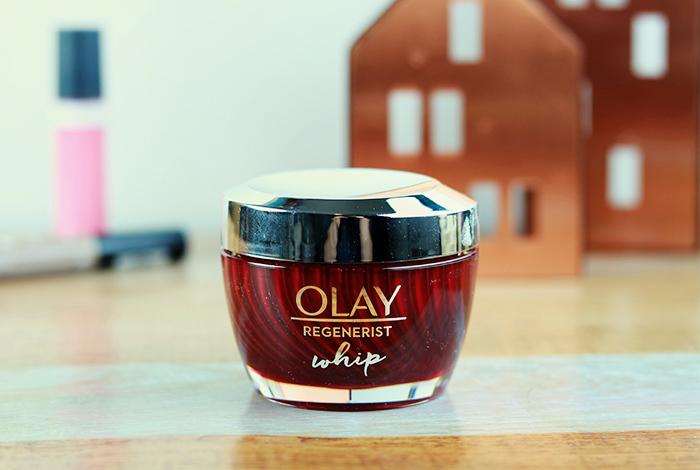 Olay Regenerist Whip is a new moisturizer, but it's so much more than just a moisturizer. It works as a moisturizer and a primer, which means one less step in my skin care routine each morning. Olay Whip is a really lightweight moisturizer. Even though I have oily skin, if I use a heavy moisturizer, it just sits on my face and doesn't fully soak in. After a few hours, my face is shiny from the excess oil. 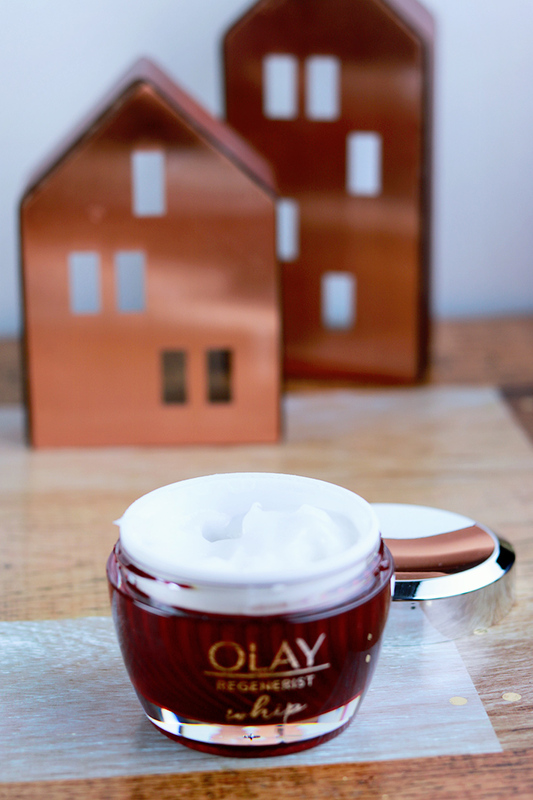 Olay Whip soaks in quickly, so I don't even have to wait for it to dry before I apply makeup. Now I can wash, moisturize, and apply makeup and be on my way in about 10 to 15 minutes. Olay Whip is like the unicorn of the moisturizer world. It hydrates without making me oily, and it keeps my skin dewy. I'm using the Regenerist Whip because I'm trying to help my skin look its best as I go through my 30s. The Regenerist line helps diminish fine lines and wrinkles, and it regenerates surface cells with Amino-Peptide Complex II. It also hydrates and firms my skin, which is definitely needed lately. Olay Whip is also available in additional formulas: Total Effects to brighten the skin and reduce the look of pores and Luminous to even skin tone and help your skin look radiant.